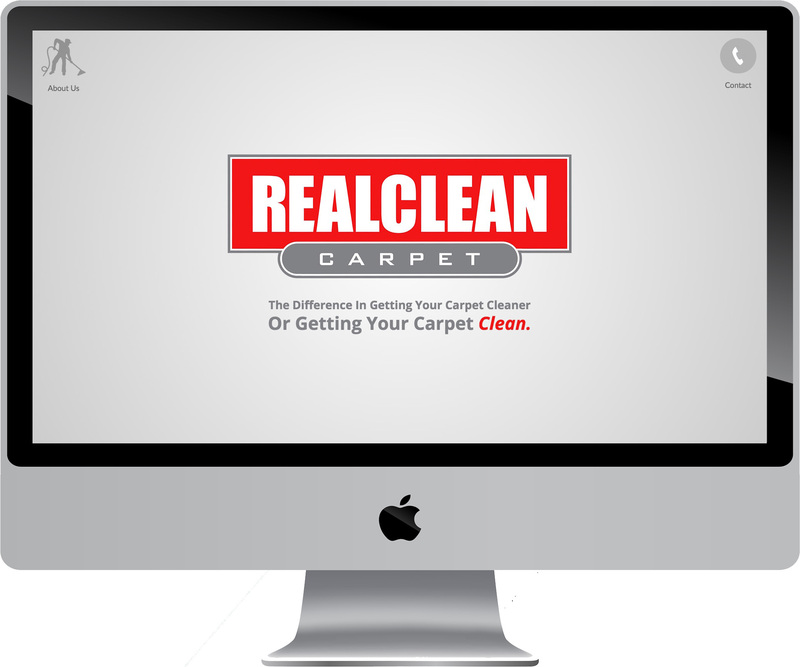 REALCLEAN Carpet hired Leighton Smith of Pioneer Media to design and develop a modern website. The design is beautifully minimal and mobile-friendly. The minimalist design features a bold logo, the company tagline, and 2 clear buttons. The navigation and UX (User Experience) is clear and simple. Crisp, subtle animations impress and engage viewers— all the way to the contact form. The initial site loading animation has to be seem to be appreciated. Each of the core elements is revealed subtly and linearly. 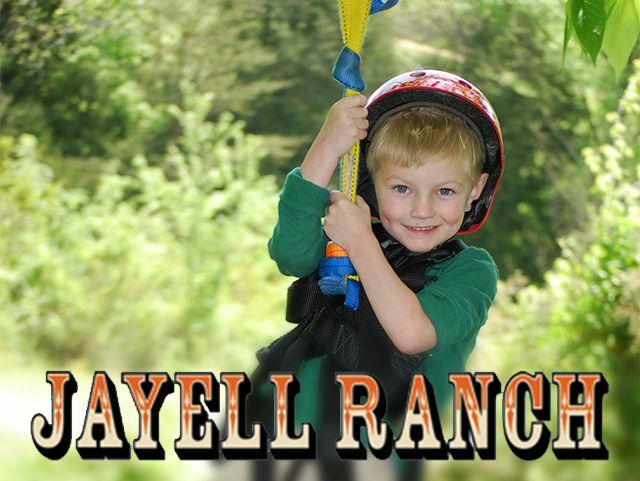 The 2 navigational buttons go to an About page and a Contact page. Instead of loading a separate page (this takes more time), the new page fades in over the base homepage. You can still see the homepage in the background, so you can’t get lost in the navigation. The site loads right away with a lightning-fast hosting server. GTmetrix: 98% PageSpeed score. Pingdom: “Website loads faster than 91% of all tested websites.” Less than 1 second load time! 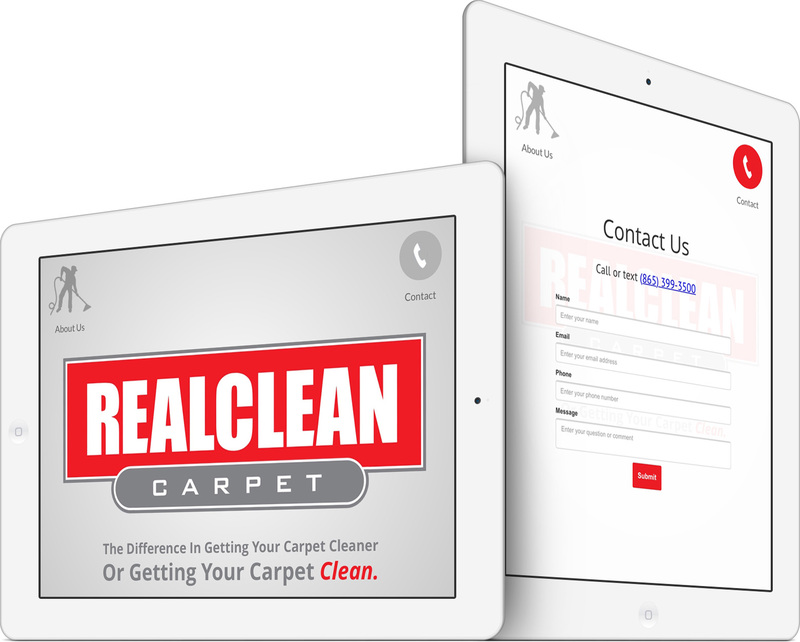 The new website was built to be simple yet elegant with a clearly-defined message. These goals have been achieved with this delightfully easy-to-use, minimalist website design. 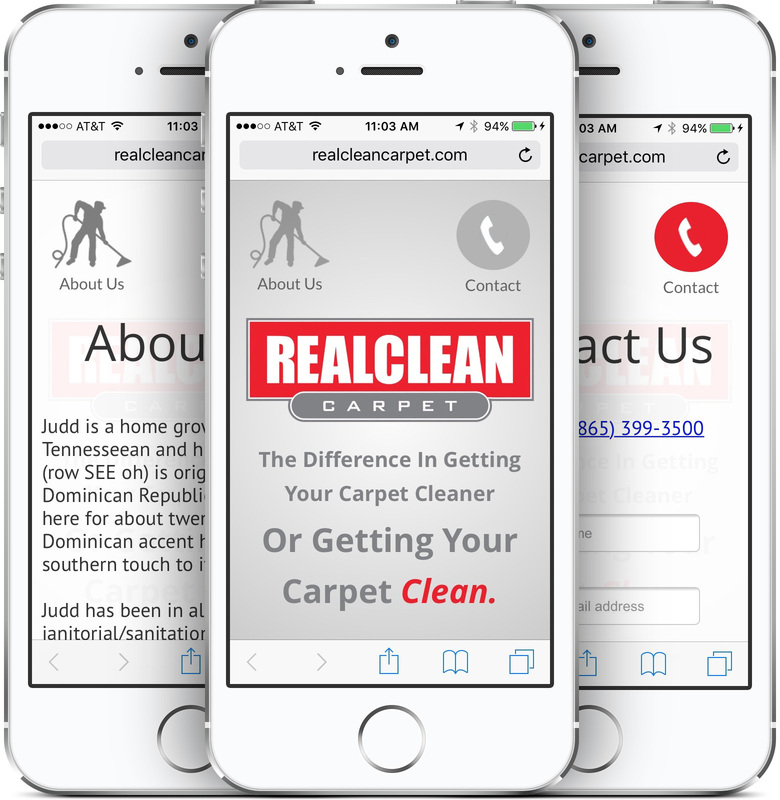 Owner Judd Bowers is thrilled with the results and has shown the new site off to many friends, clients, and business associates. 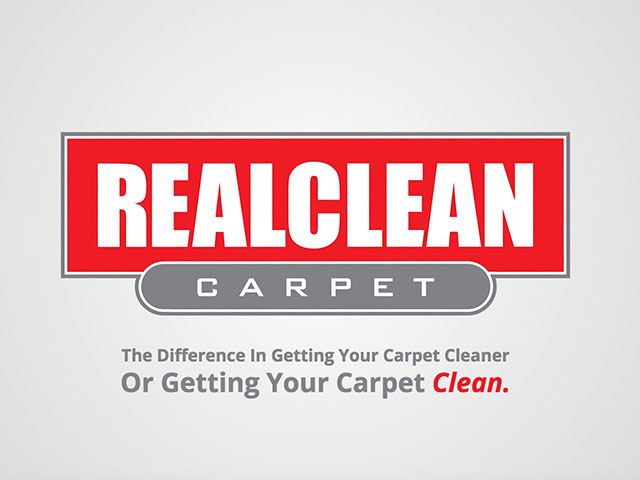 Company Description: The Difference In Getting Your Carpet Cleaner Or Getting Your Carpet Clean.